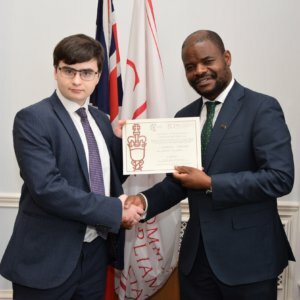 Year 12 student Jonathan was recently selected through a school competition to be the nominee of Baroness Berridge to represent the United Kingdom at the Commonwealth Parliamentary Association, for their observance of Commonwealth Day on the 11 March 2019, in the City of Westminster at Portcullis House. Jonathan said “with a range of young adults representing the diverse nations and cultures within the Commonwealth, from Pakistan to the Turks and Cocos Islands; it was a wonderful opportunity to meet fellow young people with similar interests. 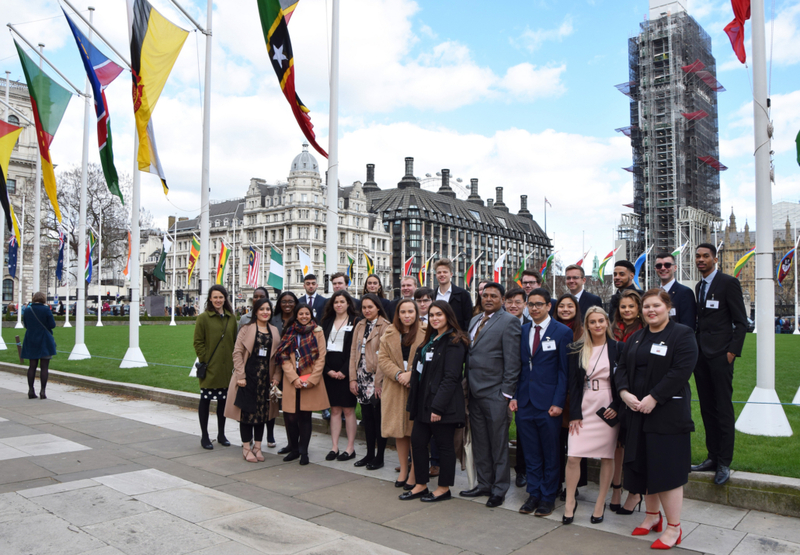 Throughout the day, we partook in a range of activities; from a roundtable discussion about how Governments and young people can play a part in tackling the climate issues the planet is facing with keynote speakers, as well as the honour of attending the service at Westminster Abbey celebrating the Commonwealth.